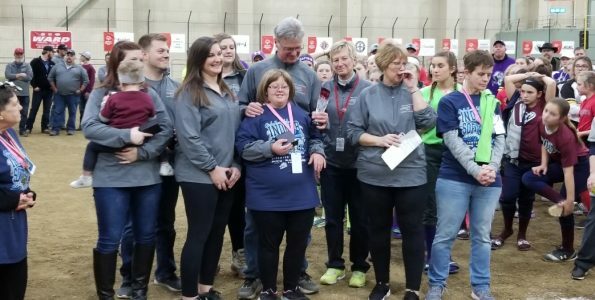 Bill Asbury, Special Olympics Illinois volunteer, Board Member, and father of an athlete, was presented an unsung hero award for his long-time dedication and passion for Special Olympics Illinois. 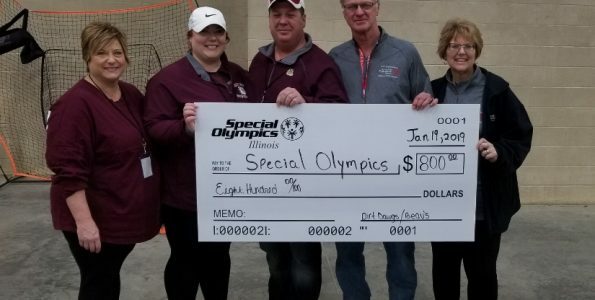 What once started as a hobby, has now become a successful Special Olympics Illinois fundraiser. 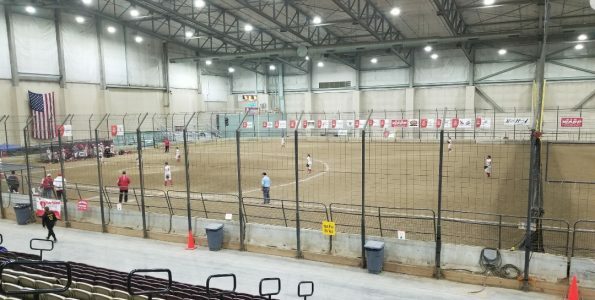 January marked the 10th Anniversary for the 2019 Girls Indoor Softball Tournament at the Du Quoin State Fairgrounds. This year, twenty-eight traveling softball teams competed in this tournament. 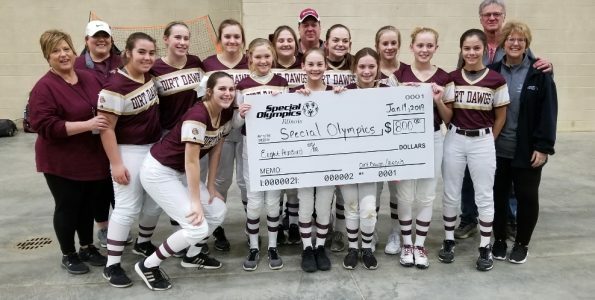 The tournament allowed girls ages 12 to 16 from multiple states to compete for a trophy with all efforts benefiting Special Olympics Illinois. “Special Olympics has had such a positive impact on my daughter, Brenna’s life. I was inspired to help raise money for other Special Olympic athletes to compete in the sports they love,” said Bill. For the first time ever Bill put together an exhibition Unified softball game. Special Olympics athletes shared the field with peer partners from the Elverado and Du Quoin Middle School softball teams. In the tournament, 58 Special Olympics Illinois athletes participated in various parts of the three-day event. “The athletes love him and know him and want to be here,” added Kim Talley- Region K Co-Director. The softball tournament is not the only fundraiser Bill takes part in, he also holds a baseball tournament, a polar plunge, and a duck derby dash. Nevertheless, Bill could not have imagined how much impact his tournament and the other fundraising efforts would have on some many others. Bill has raised over $700,000 to support the organization and the athletes. In Bill’s eyes, the real unsung heroes are the athletes.